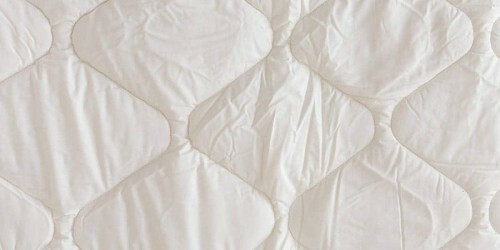 … Plus you will receive two FREE bags of extra pillow stuffing per bundle. 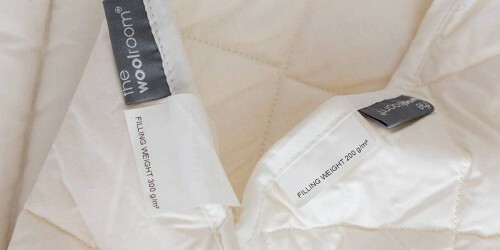 Wool Bedding by The Woolroom has been proven to give you a good nights sleep, so a wool bedding set is the perfect way to achieve, the perfect solution for a great night sleep. 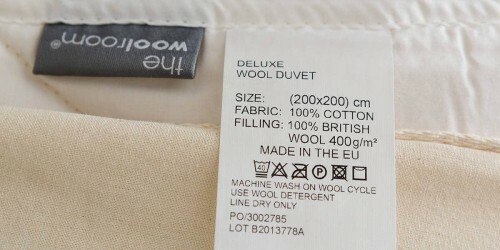 The range of Deluxe Wool Bedding from our friends at The Woolroom, is made from 100% British will and it is machine washable and comes in a range of “gsm” … which means grams per square meter! The higher the gsm, the warmer the duvet! a guaranteed good night sleep! Or your money back! 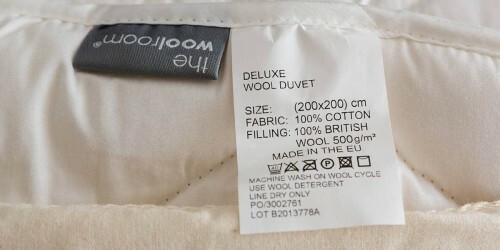 The Woolroom are so confident in their bedding, they even offer sleep guarantee!